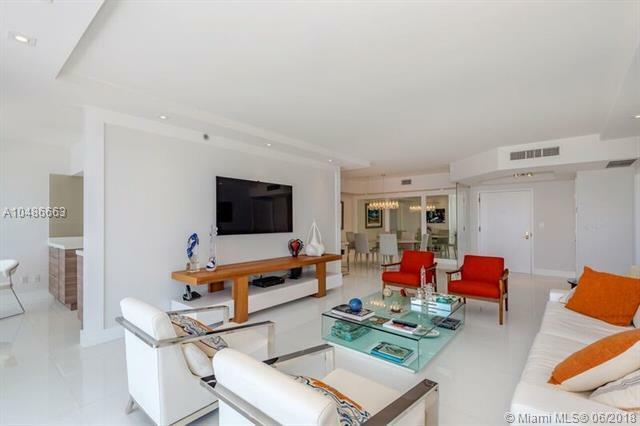 Completely remodeled and turn Key with high-end designer finishes. 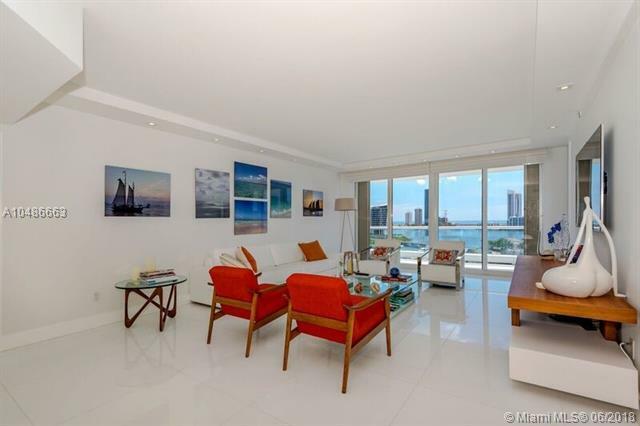 Desirable unobstructed water view from all rooms. Spacious 2Bed/ 2Bath split floor plan. Oversized balcony and custom built walk-in- closet. Porcelain floor, new bathrooms, new kitchen features gorgeous cabinets and apliances. 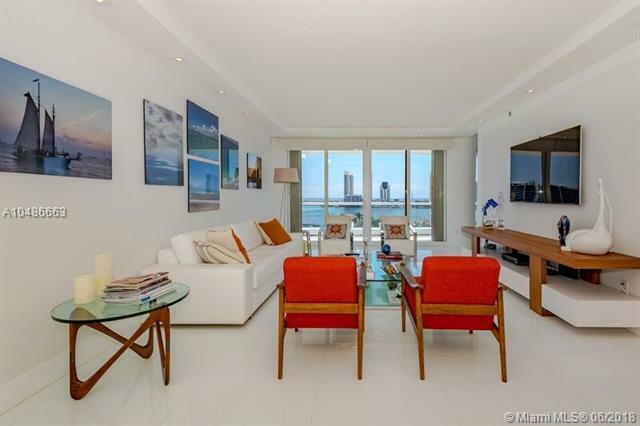 Enjoy the luxurious building and resort style amenities of Williams Island. Tenant occupied until 06/01/2019. Showings request with 24 hrs in advance on Mondays and Wednesday from 10:00am to 4:00pm. Listing courtesy of Unique Living Realty, Llc.